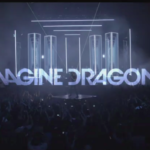 Notre Dame football will take on Duke on November 9 in a game that will be exclusively shown on the new ACC Network. The game will pit one of the top football programs in the country in Notre Dame against a Duke team that will look to have a bounce back year after posting 3-5 conference record in 2018. The game was announced prior to Notre Dame’s College Football Playoff Semifinal matchup against Clemson on Saturday. 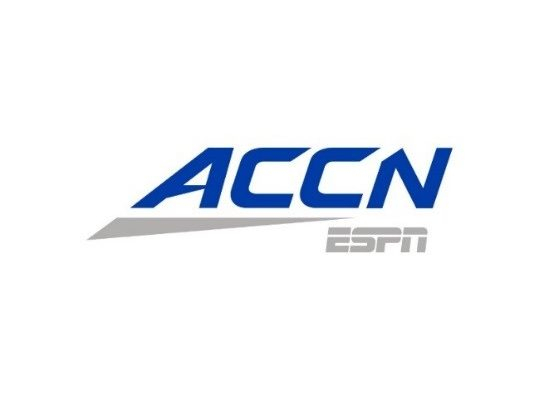 The ACC Network will launch on Thursday, August 22, 2019 and will air 1,300 live events annually across its TV and digital offerings. The first conference football game will kick off on the new all-ACC platform when Georgia Tech visits Clemson for a Thursday night contest on August 29. 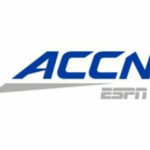 The ACC Network will be owned and operated by ESPN in partnership with the Atlantic Coast Conference. The Walt Disney Company and Verizon have come to a distribution agreement after Disney warned Verizon Fios customers of a potential loss of networks like ABC and ESPN. ESPN Radio host Dan Le Batard will be launching his new weekly podcast, South Beach Sessions this January. 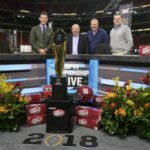 ESPN has announced two new shows coming to its late-night programing block geared toward young, multicultural sports fans.